In FFXIV, the raid group I lead uses an unpopular strategy for part of Turn 9. Rather than an “everyone do this” strategy, requiring everyone in the group to move to a single point and then run around in sync, we use what has affectionately been called the “Benny Hill” strategy, which has everyone running around and more or less panicking through the phase. I’ve been roundly criticized, both directly and indirectly, about pushing this strategy over the “standard” one. It’s been described as less efficient, more random, and unreliable, not to mention counter to what our players with experience in T9 are used to. So, why do I insist upon it? Because I know my team. My raid group is contemptuously good at controlled chaos in fights. Put us in a situation where we just need to REACT and handle things as they come up and we absolutely dominate. By comparison, set up a situation in which we need to precisely execute a specific, detailed plan and we’re passable, but not amazing. The group has incredibly good instincts, and so as a result any strategy which focuses on general concepts versus specific solutions is far more successful for us. It’s a pretty significant departure from how a lot of groups operate. Many raids go by a sort of stimulus/response strategy– “when X happens, do Y”. Very lengthy, detailed plans arise from this sort of thing– “when X happens, do Y if A is also happening, otherwise do Z if B is happening, and if neither A nor B is happening, do nothing”, which everyone needs to just internalize. It works very well for a group that’s focused on following orders and being told what to do. In large part, this was true of LNR– we divided fights up into specific stimuli that people needed to watch for and react specifically to and otherwise ignore. I knew a great many people in LNR who had no idea how certain fights worked, just what to do as their specific class at specific key points. In FFXIV, the group is very different. Everyone is very active and very involved. Instead of describing stimulus/response strategy, I focus on what the boss is going to actually do, and leave the solutions up to individuals. The only time specific “do this” strategies come up is when we need a coordinated effort in a very specific way, but most of the time I can let the strategy adapt itself as people figure out what they need to do. 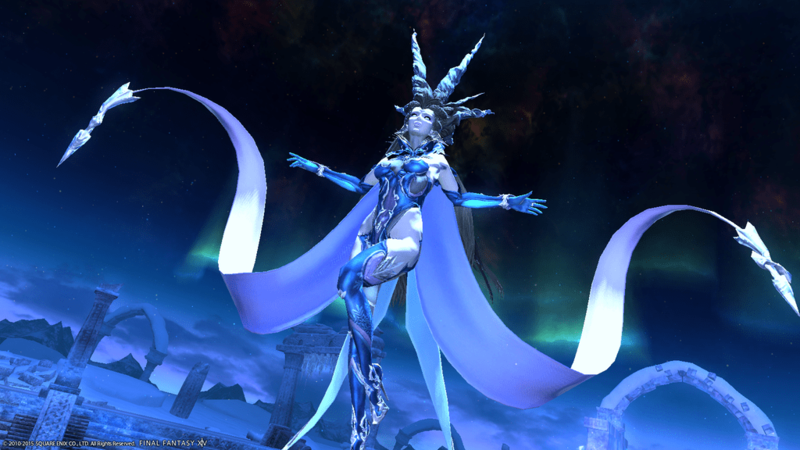 Tonight, we went into Shiva Extreme, a fight that a lot of groups break down into very specific, very detailed stimulus/response strategies. All of the guides I’ve read online talk about “when you see X, do Y”, but not what’s actually happening or what you’re avoiding. I find it frustrating, because there are often multiple ways to deal with a particular situation, and boiling it down into a single strategy that works for a single group doesn’t necessarily spread evenly across all groups (in fact, it rarely does). Instead, we quickly described the kinds of things the boss did, and some general concepts for dealing with them, and did extremely well as a result. Rather than proscribing specific behaviors, we described the situation and let people handle it as best they could. We certainly did things “wrong” in a number of ways, but we had a lot of success with the fight as a whole, and will probably beat it with little difficulty next week. One particularly unsuccessful raid group I ran with focused exclusively on the “right” way to do boss fights, often to the detriment of the group, because deviating from the “correct strategy” was unthinkable, even when the group’s strengths clearly lied elsewhere. In one specific case, after multiple weeks of wipes to a particular chain of mechanics, I suggested we simply take the damage that we were trying to avoid, and have our healers heal through it. The suggestion received widespread derision, but since it was late and people were tired, we tried it anyway… and beat the boss handily on that attempt. The next week, we were… back to the “official” strategy, losing, even though we’d proven we could win a different way. One of the most important things about raid leading, and I suspect leading teams in general, is paying attention to what your team is good at and can excel at and slightly altering your parameters to play to those strengths. Sometimes this leads to some really bizarre behavior, but however weird your approach might be, if your output is successful, it largely doesn’t matter. Every successful new paradigm started as a weird idea, and not every successful approach is going to be universally successful for everyone who tries it. Paying attention to what’s good about what you have to work with is an important part of a team’s success. 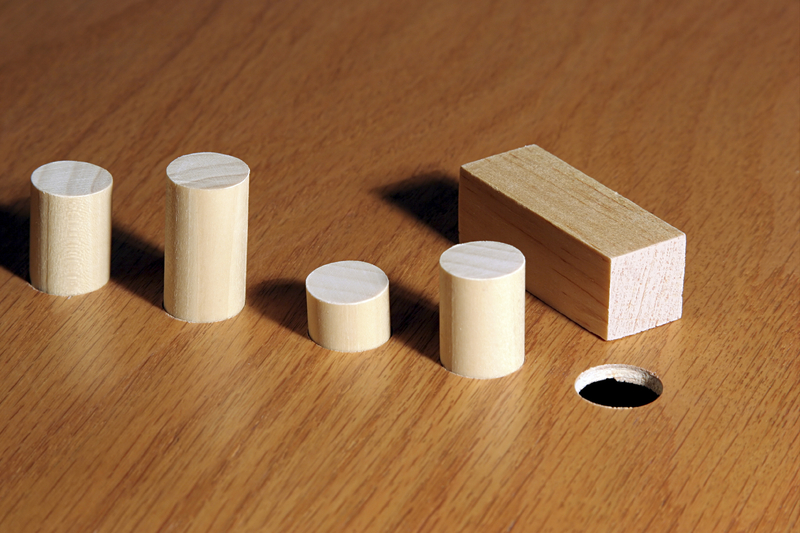 In a lot of cases, I’ve seen people use the phrase “square peg, round hole”. Most of the time, this is used as critique of the person or team or strategy– the “peg”, and suggests that maybe the peg should change to fit, or that a different peg entirely should be used. Sometimes, I think, it’s worth looking instead at the hole, and changing that. See, if more people thought like this, I might actually consider looking into thinking about maybe someday possibly trying raids.